Charity Cards delivers real “hold-in-your-hand” quality business greeting cards that help you establish better relationships with your clients. Never to be automatically filed into a spam folder, Charity cards are printed on 100% recycled FSC certified paper that your client will appreciate. 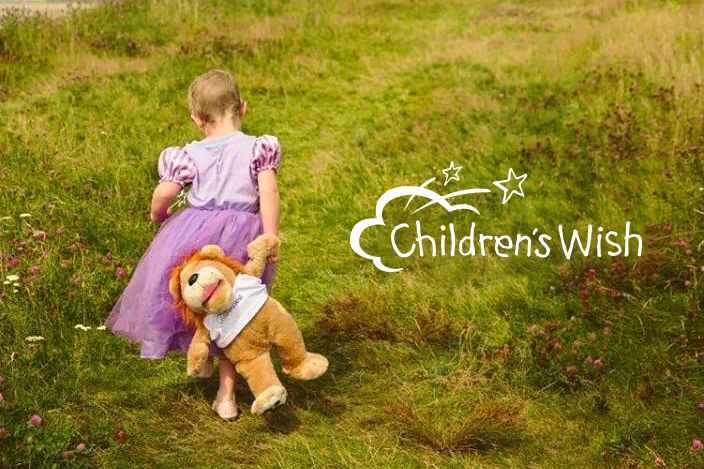 Charity Cards is a proud supporter of Children’s Wish Foundation of Canada. Children’s Wish Foundation of Canada is the largest, all Canadian charity that grants the single-most heartfelt wishes of Canadian children diagnosed with life-threatening illnesses from coast to coast. Every wish is as unique as the child making it. Since 1984, no eligible child’s wish has ever been denied. Charity Cards donates 20% of total proceeds to Children’s Wish Foundation of Canada for ANY business holiday greeting card purchased on this site.